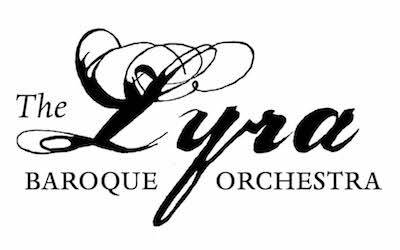 Miriam Scholz-Carlson is a founding member of Glorious Revolution Baroque and plays regularly with both the Lyra Baroque Orchestra and the Bach Society of Minnesota. This season she will also be performing with the Newberry Consort in Chicago. Miriam counts David Douglass and Marc Destrubé as her most significant teachers of baroque violin. She graduated from St. Olaf College with a B.M. in violin performance and went on to train as an Alexander Technique teacher with Cathy Madden and David Gorman. In addition to teaching classes at St. Olaf College, Miriam maintains a large private studio. She lives in Minneapolis with her husband and three daughters.